The Victorian conservatory is a classically British design, inspired by the Victorians’ love of entertaining guests. It’s the ideal choice for traditional homes and makes the perfect dining room where you can admire your gorgeous views. This makes it one of our most popular styles and it’s bound to bring a charming feel to any home. 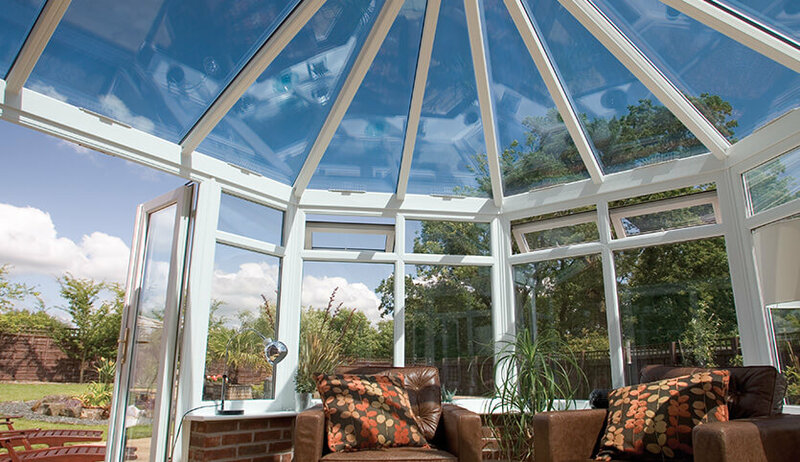 From design and installation to aftercare, when you choose a conservatory from SEH BAC, we’re with you every step of the way. Victorian conservatories are recognised by their elegant pitched roofs with three or five facets. This gives it a characteristic curved appearance which maximises the light and space you have inside. Extend your property without compromising on the character of your home. 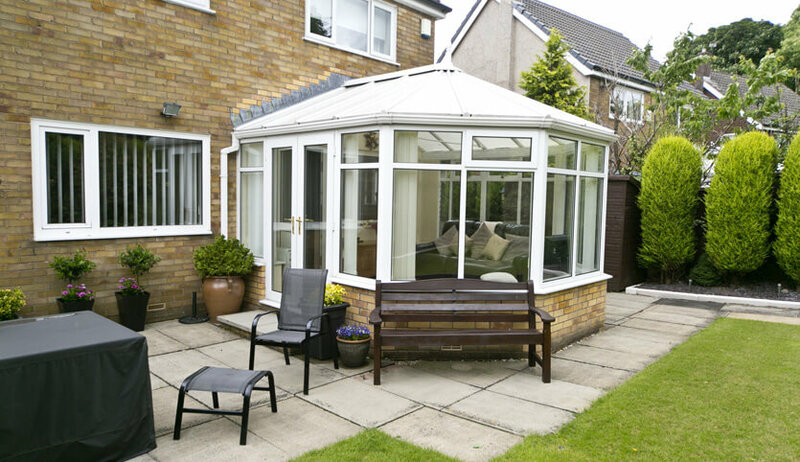 Letting light flood in from all sides makes this conservatory perfect for dining and living rooms where you can enjoy the sun all year round. Perfect in any size, a Victorian conservatory will be a timeless and loved addition to your home you will enjoy for decades to come. 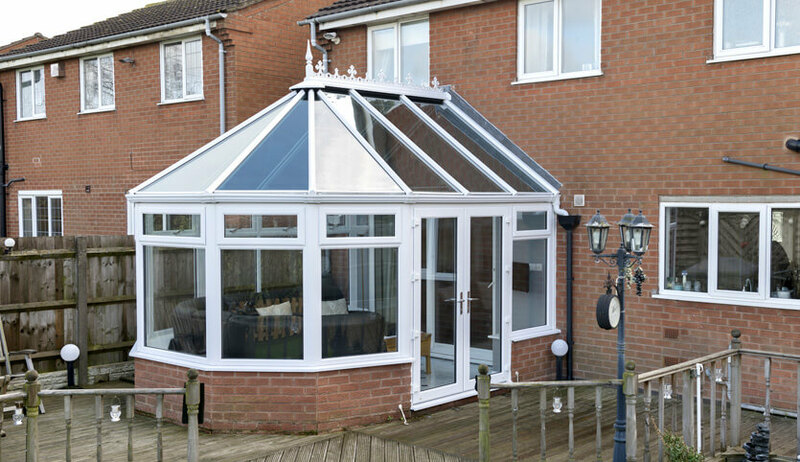 Whether this is your first conservatory or an upgrade, the Victorian style will add some classic charm to your home. With efficient glazing and the choice of uPVC or aluminium frames, your family will have a more comfortable space to live in. 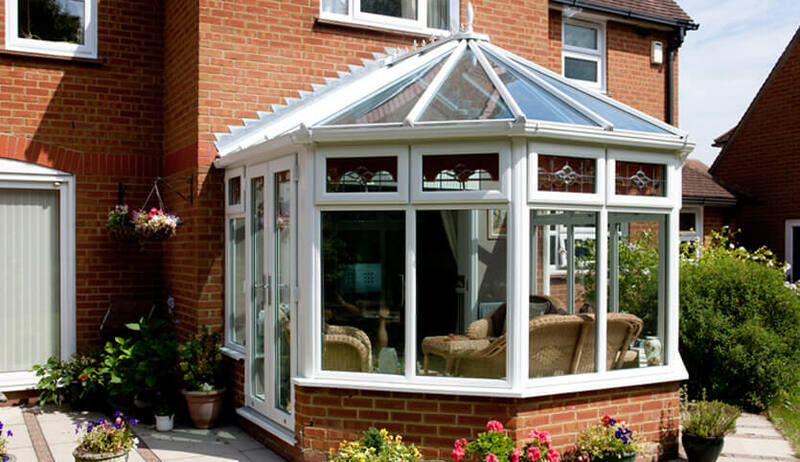 With efficient weatherproofing, your Victorian conservatory will never let you down. With highly insulating frames and glazing, a conservatory no longer needs to feel like a greenhouse in summer and a freezer in the winter. Our modern and stylish victorian Conservatories are available in uPVC or aluminium to allow you to choose the best material to suit your home. Made with lightweight aluminium to create Victorian Conservatories with stunning sight-lines.